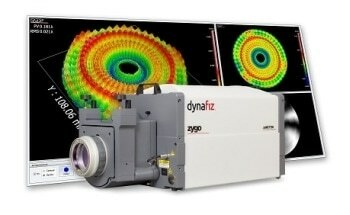 The horizontal-axis Large Aperture systems from ZYGO provide the unique capability of maintaining two independent metrology cavities; one of the nominal interferometer aperture (4"), and the other a choice of one of four beam expander diameters (12", 18", 24" and 32"). 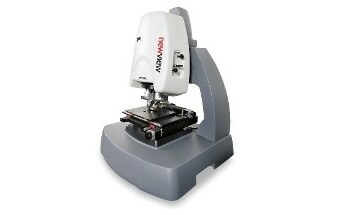 When configured with the appropriate accessories, these systems can be used to measure surface form as well as transmitted wavefront quality. 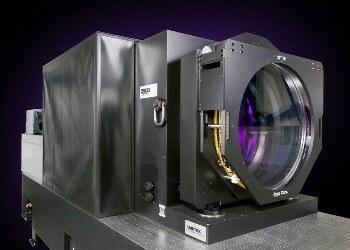 The Large Aperture System components can be bought separately from the interferometer mainframe. 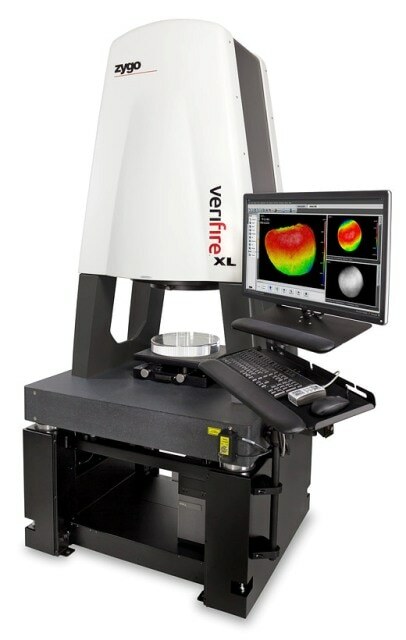 The Verifire™ XL interferometer system is a stand-alone large aperture workstation designed for measuring flat surfaced up to 12” (300 mm) in diameter. 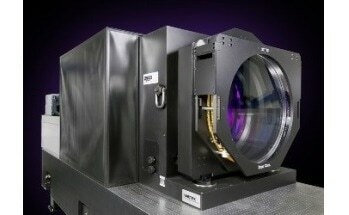 Examples include windows, front-surface reflectors, and semiconductor wafers or wafer chucks. 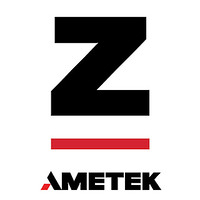 The system is a downward-looking configuration, which removes the need for special part holding fixtures in most conditions. 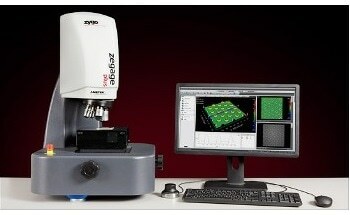 The operator can simply place a test part on the flat surface of the tilt/tip stage, and slide the whole stage under the measurement aperture. 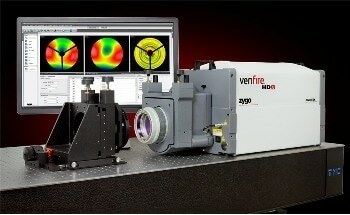 With its small footprint, the Verifire™ XL interferometer requires the minimum amount of valuable floor space in the user’s production facility. 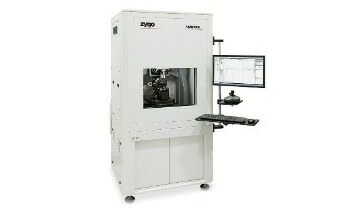 Everything the user needs is in-built, including the vibration isolation system. 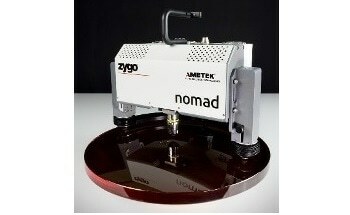 The transmission flat is also integrated and pre-aligned, and does not require adjustment. 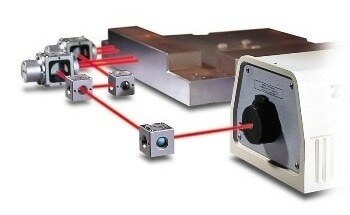 This increases throughput and simplifies operation. 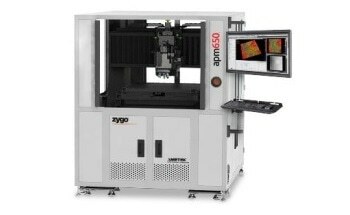 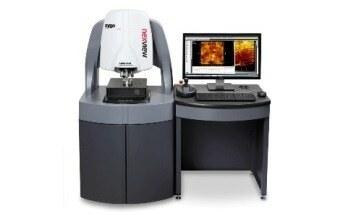 ZYGO's exclusive QPSI™ acquisition technology is also included, which eliminates fringe “print through”. 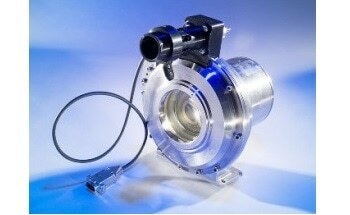 This in-turn enables reliable high-precision measurements in the presence of vibration that is often found in production environments.